You think you know the truth about the people you love. But one discovery can change everything.... Eight-year-old Billy goes missing one day, out flying his kite with his sister Rose. Two days later he is found dead. Sixteen years on, Rose still blames herself for Billy's death. How could she have failed to protect her little brother? Rose has never fully recovered from the trauma, and one of the few people she trusts is her neighbour Ronnie, who she has known all her life. Alex Lake’s day job is all about helping people, especially children. She cares about them passionately and does everything in her power to rescue them from those who mean them harm. When the case of three-year-old Ottilie Wade comes to her attention, Alex finds herself completely unable to detach from the child the way she should. 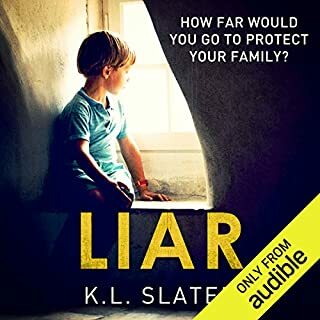 She feels an overpowering need to make a real difference in little Ottilie’s life, but no one is prepared to believe that Ottilie is in danger. 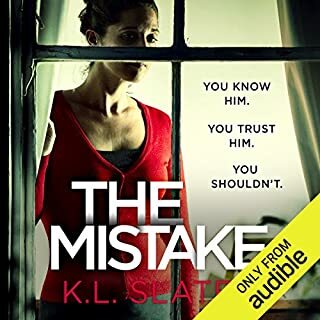 In the end, Alex makes a decision that has consequences for her, her family and Ottilie - consequences that no one, least of all Alex, could have foreseen. 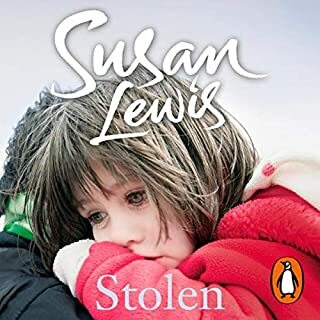 This was my first novel by Susan Lewis, and I was not disappointed. I appreciated the author's writing style drawing parallels between past and present. Also, the narrator was perfect for this book. Oh my! What a novel! 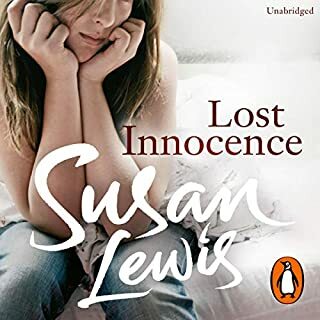 This is the first time I have read Susan Lewis, so I wasn't so sure whether I would like it. However one very telling review on Goodreads from a reader I really respect - Laurel-Rain, had given it 5 stars so that was a good start! It's a long book, so it took me a few weeks to listen to it. It is set in a small town in England. The narration was excellent and held my attention all the way through. The only very picky thing I have to comment on was the accent of a certain character who came to visit Alex. Sorry - but that is not a New Zealand accent! But what of the content? Well it engaged me all the way through. Alex is a social worker, and a very good one. She cares about the children she works with. She puts in long hours and it is often heart breaking and difficult. She has to contend with situations where sometimes her life is at risk. She herself had a very distressing beginning to her young life and so knows first hand being left orphaned. She has a few minor enemies, nothing outstanding, but enough to niggle and cause damage in small but significant ways. As well as working she is into drama and enjoys directing the local club. She is in a relationship with Jason as the book opens, but even as the book opens that looks a little shaky. Alex trusts her instincts, and she follows up a phone call about Ottilie Wade and senses that all is not well with the child. The mother is very strange and the father is domineering and seemingly holding down a very respectable job as a deputy head at a local school. The more Alex knows of him the more she suspects. She soon is keeping a close eye on Ottilie, but things move slowly and social workers have to play by the book. When one terrible night things go pear-shaped in a big way, the press go after Alex in a big way, blaming her for what has happened. As they do! They are out to sensationalise it all and Alex has to hide away at the rectory hoping it will quieten down soon. And she has put herself in a very compromising place. Go Alex! I will certainly be listening to or reading the follow up book to this one, although with a little break in between! 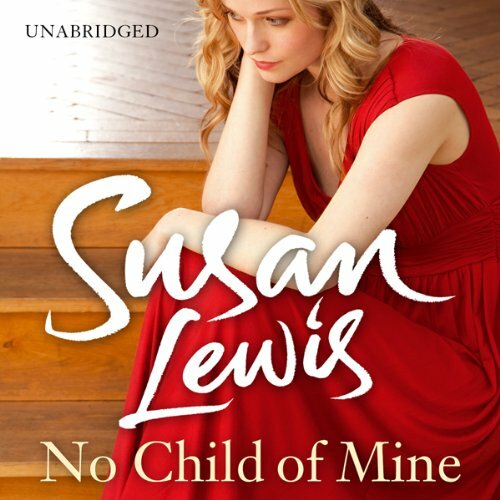 I have never listened to or read Susan Lewis before this but was persuaded to download this audiobook after listening to a free chapter. I am so glad I did as it is definitely one of my most memorable listens of the year and probably my fastest listen. 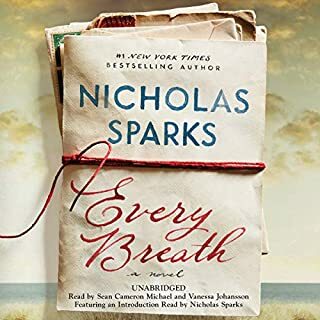 I was so involved in the story and so caught up in the lives of the characters that I really felt part of their lives and constantly wondered what I would do in their situation. 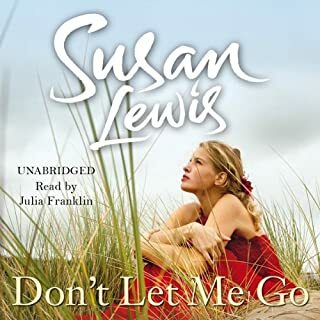 Susan Lewis is a great storyteller and Julia Franklin the perfect narrator. If you like the story telling talents of Joanna Trollope or Penny Vincenzi (as I do) you will love this. its been a long time since a book has been so compelling for me. very powerful, beautifully written and a great narrator. very realastic . The concept of the story was very good. A social worker who cares too much but there were bits that I did not enjoy. The ending is very open but I’m not sure if I could listen to the sequel. The performance was not bad but some of the voices. I felt sorry for the little girl but could not bring myself to hate the mother who was a victim as well and I feel in her own way was trying to save her daughter. There are several questions that have gone unanswered and it would of been good to know them. But it’s not a bad story but it is highly depressing. hard to listen in some parts due to story . Definitely gives the listener an insight into social work, the red tape and feelings of knowing something is not right , yet having to wait until you can prove it. Very much enjoyed the story even though difficult at times. I couldn't wait to carry on listening. We are initially lead to believe that Ottalie aged three has difficulty in speaking then suddenly she is able to use words and sentences more suited to an older child. Alex a social worker appears to spend the majority of her working week attending the needs of one child, taking her to nursery, the zoo and her own home.....this just doesn't happen in real life and completely spoils the story which in itself is quite grafic in places. The bottom line is that this could be a true story. A chilling hought. It was completely ruined for me by the narrator's often harsh and abrasive voice. Either give me a person who reads well or if you want a dramatic effect a series of appropriate voices for the multiple characters. Ms Franklin was a poor choice making too much effort to dramatise the narrative. The male voices were strained. This is the first time for me that an audible book has failed to deliver.